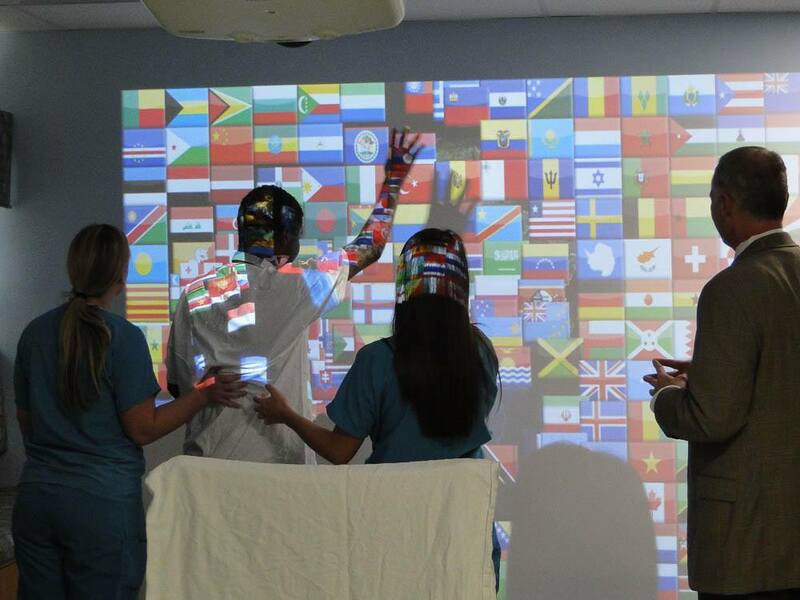 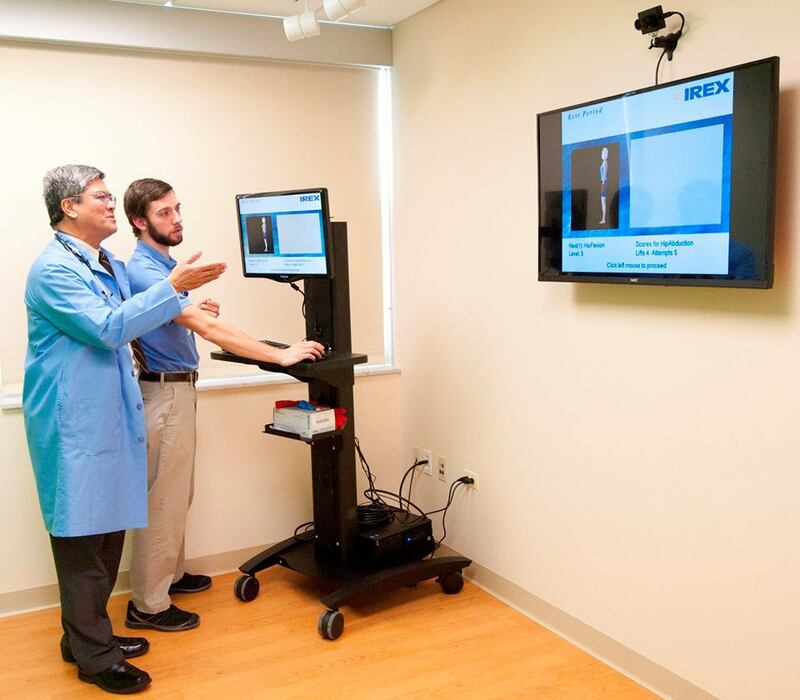 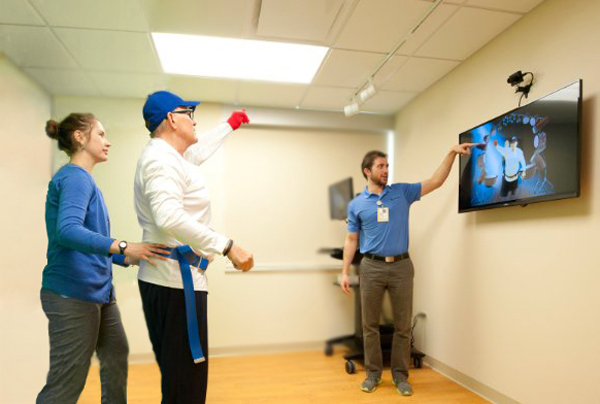 GestureTek Health’s gesture-controlled VR therapy systems have transformed the rehabilitation experience for hundreds of clinicians, caregivers, and patients worldwide. 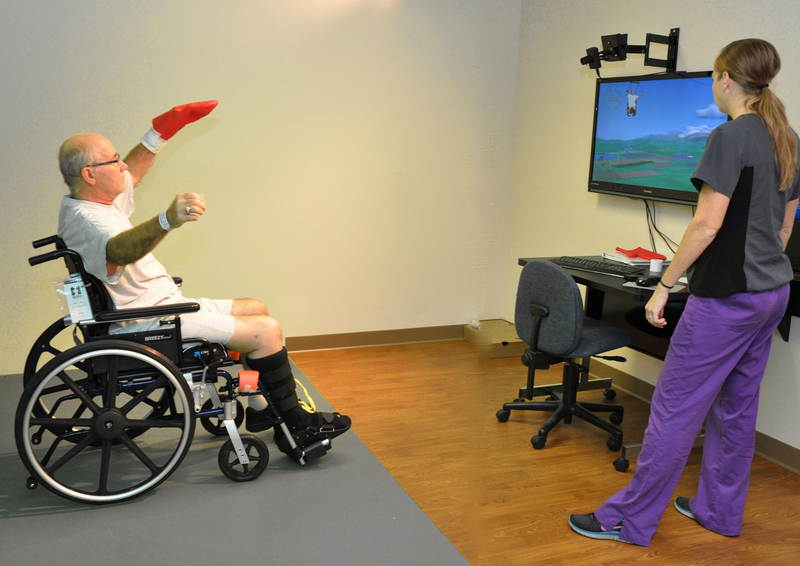 Our virtual reality exercise programs enable patients to have fun while stretching their physical and cognitive capabilities. 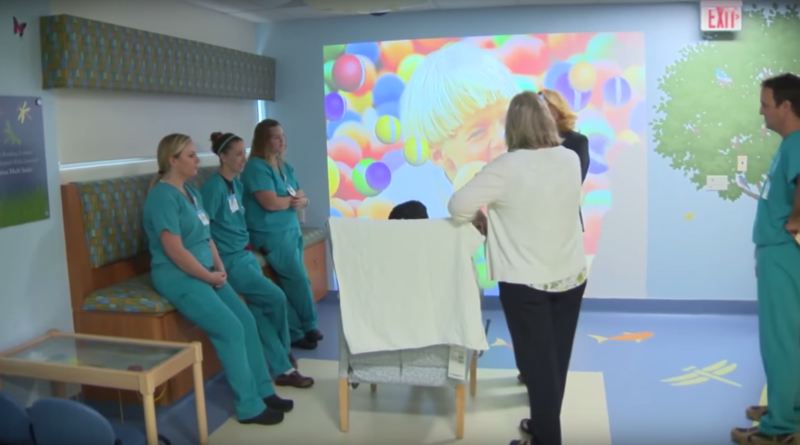 By immersing the patient in highly engaging, achievement-oriented games, the technology has proven to increase motivation and concentration in rehabilitation regimes. 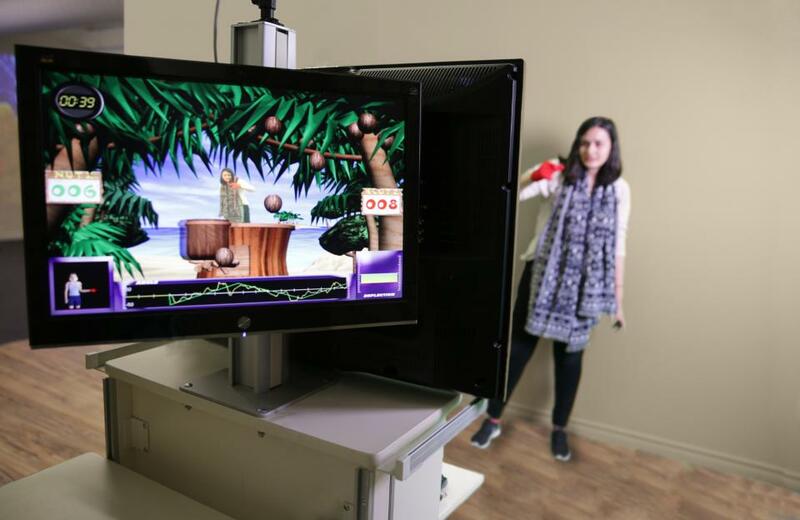 A patient’s real-time image is projected into exciting virtual environments where they perform individualised exercise games designed by their clinician to each patient’s ability and recovery level.. 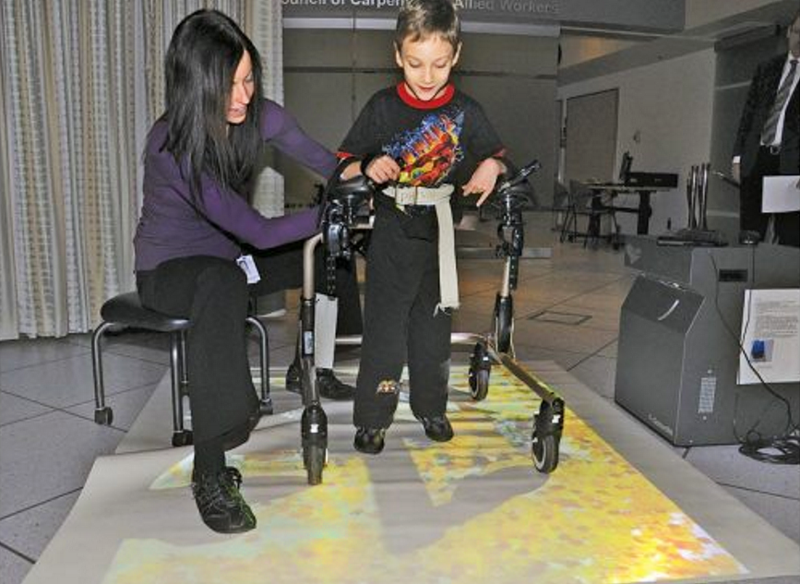 Body movements control the program, so there’s no need to wear, hold or be attached to anything. 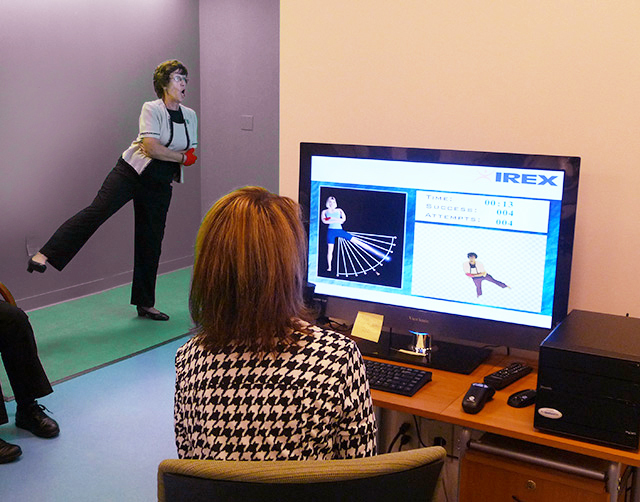 better balance, mobility and fine and gross motor movement. 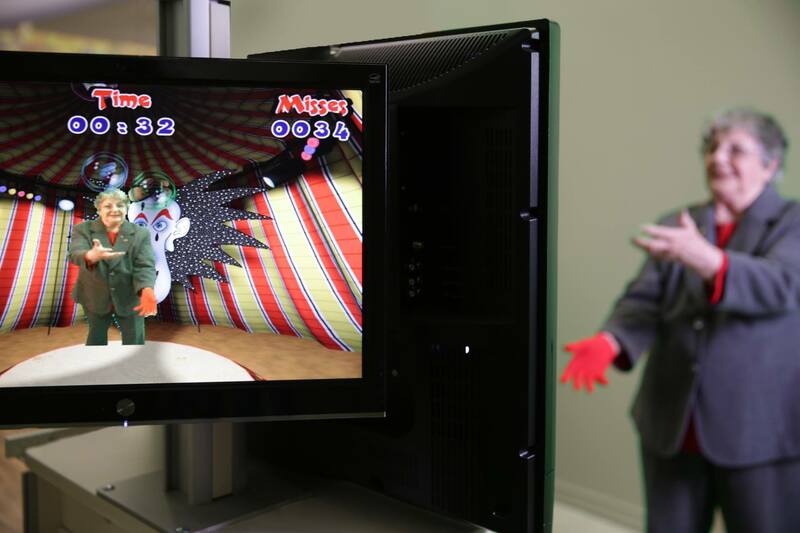 Some patients find they require less surgical intervention and medication as a result of gesture controlled VR therapy.